Repairs Word files created on MS Word 2013, 2010, 2007, 2003 etc. Microsoft Word is the most popular application used in creating professional documents on Windows. Its unparalleled popularity makes it the most widely used document processing application in the whole world. However, it is the best software available to create documents but there are several reasons, which can cause corruption to a Word file. Remo Repair Word is the right solution to repair such Microsoft Word documents. It scans and extracts the text from damaged or corrupt Word files (.doc, .docx) that may refuse to open. Once a file is repaired using Remo Repair Word, the extracted text can be saved in a new healthy blank Word file. How safe is Remo Repair Word? 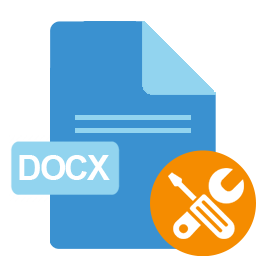 Your original .doc or .docx file remains intact – It reads from the original file and a new healthy Word file is generated. This ensures that your original corrupt .doc or .docx file remains intact, and no further damage will be caused. Professional 24x7 Support. Remo Software’s support team can help resolve any difficulties or provide answers to an unlimited number of questions related to our products. You can contact our team 24x7 through live chat or submit a trouble ticket through the website. How does Remo Repair Word fix Word document? The software uses an automated process to repair corrupt MS Word (.doc, .docx) files. Preview the repaired file. If you are satisfied with the results, you can then purchase the software. Note: The trial version of Remo Repair Word software is technically similar to the activated version, except that "saving" of recovered data is disabled. The software needs to be activated in order to enable "saving" functionality, which completes the process of repairing files that are corrupt. Remo Repair Word is a repair tool, which can repair corrupt DOC, DOCX files. 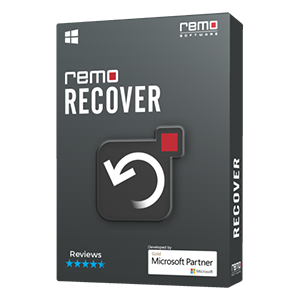 Incase if you are looking to recover deleted DOC, DOCX files then download either Remo Recover (Windows) or Remo Recover (Mac). Remo Repair Word Software fixes your corrupted DOC and DOCX file types without altering file contents. 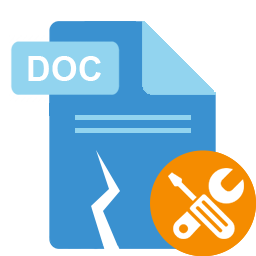 Repair damaged MS Word DOC, DOCX documents using Remo Repair Word Software, it fixes the word files that refuse to open or showing errors in just few clicks. File conversion error due to improper conversion of file from .doc to .docx or vice versa or due to other reasons can be easily fixed by Remo Repair Word Software. Word Cannot Start the Converter MS Word 632WPC Error would make your Word document inaccessible this is readily fixed by Remo Repair Word Software. Remo Repair Word software fixes the errors that occurs while opening the Word document efficiently. If the Microsoft Word document is not responding while using, Remo Repair Word readily fixes the issues in a secure way. Remo Repair Word fixes the Word documents that has been frozen due to various reasons rapidly. If your Word document is corrupted Remo Repair Word is the reliable tool to fix all the MS Word document errors, it repairs corrupted .doc and .docx files. DOC / DOCX files of MS Word that are corrupted can be fixed quickly by using Remo Repair Word software. By using Remo Repair Word, you can easily fix the issues of Word document that displays error while opening them. In MS Word if there is any clipboard corruption, you can readily fix it with Remo Repair Word in a secure way. Remo Repair Word is the reliable tool to recover the text that is lost while using MS Word. You have Remo Repair software which can easily repair and help you to open the corrupt Word document without any difficulties. Remo Repair Word can easily recover complete data from MS Word like text, images, hyperlinks, format, etc. in just few clicks. Remo Repair Word which comes in handy, repairs the broken or corrupted Word documents in simple steps. 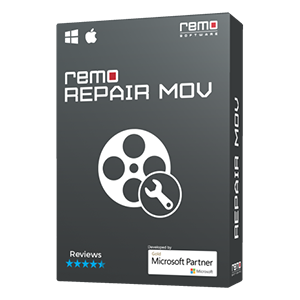 Remo Repair Word fixes Word 2010 documents corrupted due to macro virus infection, round tripping etc... Inaccessible .doc / .docx files can be easily fixed. Remo Repair Word quickly repair MS Word template which is corrupted due to any reason on various Windows OS. MS word 2007 gets damaged due to various reasons like viruses, software conflict or sudden computer reboot, etc. Remo Repair Word effectively fixes these issues. 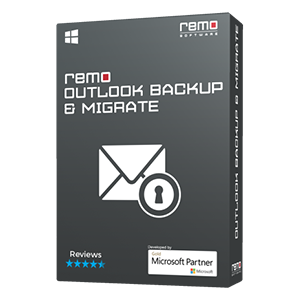 Remo Repair Word is the software to repair the DOC file that is damaged due to Virus and malware attacks, Round tripping, etc. in an efficient way. Fix corrupted DOCX file in Word 2010 with the help of Remo Repair Word software. It recovers text, formatting, OLE objects, and fields, including hyperlinks from corrupt DOCX file. Remo Repair Word helps to fix Word file that is corrupted after crash in an easy and quick way that too without modifying original file. Remo Repair Word tool provides few simple steps to fix Word document which is corrupted after recovery. Remo Repair Word tool helps to fix unreadable Word file without modifying the original file. Fix Word document which is corrupted or inaccessible using Remo Repair Word on all versions of Windows OS including Windows 10. Quickly fix corrupted, inaccessible and unreadable Word 2010 document using Remo Repair Word software. By using Remo Repair Word tool, easily fix Word 2013 document that is damaged or inaccessible. Easy to use Remo Repair Word tool helps to fix Word document that is corrupted after recovery due to any reasons. Easily fix Word file errors which appear while trying to open a Word file using Remo Repair Word software. With the help of Remo Repair Word, fix Word file header, which is corrupted under any circumstance and get back a healthy file. Remo Word File Repair tool provides simple steps to repair Word file which is not responding while trying to open it. Easy to use Remo Repair Word software offers step by step guidelines to fix Word document errors. Remo Repair Word is an easy to use tool which fixes corrupted, inaccessible and unreadable Word file in matter of minutes. Remo Word File Repair tool helps you to fix Word document without altering the original file and recovers text, formatting, OLE objects, and fields including hyperlinks from Word file. Use Remo Repair Word and fix DOCX file that is corrupted, inaccessible and not opening within few steps. Repairing corrupted DOC file is made easy and quick with the help of Remo Repair Word. It even fixes Word file that throws errors while opening. Fix DOC file in few clicks using Remo Repair Word software without modifying the original corrupted file. Even DOCX file will be fixed using this utility. 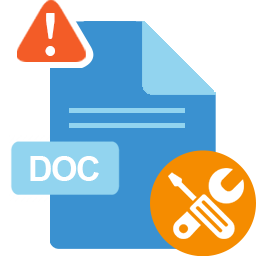 With the help of Remo Repair Word, fix DOC file association problem in matter of minutes. Even, the tool comes handy to fix DOCX file association problem. Word file stopped working? Use Remo Word Repair application to quickly fix not working Word file. The software also fixes corrupted or inaccessible Word document easily. If your Word document is not displaying content, then repair it in just a short while using Remo Repair Word tool. Click here to know the complete procedure to fix Word files with ease. Use Remo Word Repair tool to quickly repair Word document not opening after upgrading to Windows 10. The application also fixes Word files corrupt after Windows 8 upgrade. 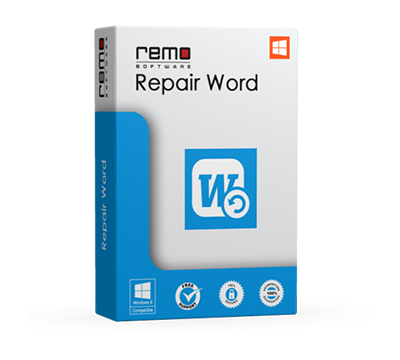 Remo Word Repair tool repairs Word file that is corrupted and showing file corruption error. It also fixes broken and unreadable DOC and DOCX file. Don’t be panic if your Word 2016 application fails to open your documents. Remo Repair Word tool will help you solve the problem in easy steps; it fixes all issues in word file and lets you open the document easily.